I will be giving the concert introduction, exploring the genre of the piano trio, specifically Beethoven’s “Archduke” Trio and Shostakovich’s Trio No. 1. 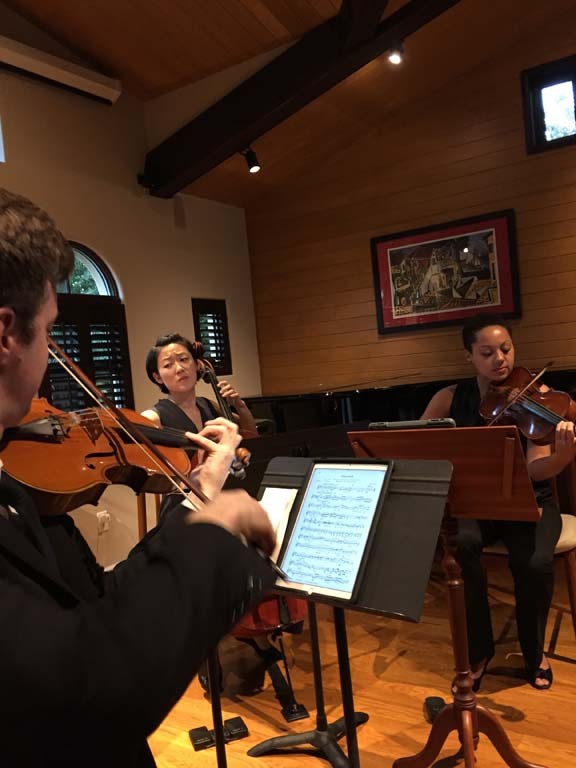 The program features outstanding Los Angeles-based performing artists, Gloria Cheng (piano), Sarah Thornblade (violin), and Cecilia Tsan (cello).